The Brightside Bash is a fun twist on a traditional gala fundraiser. The Bash features local musicians, a Wheel of Chance raffle, a silent auction, food, and fun! 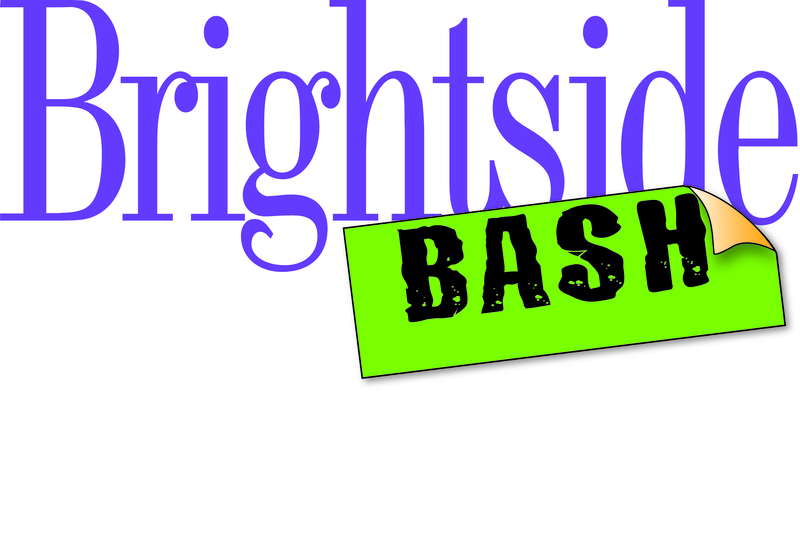 Brightside Bash 2018 will be held on Thursday, September 20 from 6:00-9:00 p.m. The Brightside Bash serves as a fundraiser for the Brightside Foundation. © 2019 Louisville Tickets. All rights reserved.